Poor choices, negligence, and laziness often lead to drivers making an improper turn, many times resulting in a car accident with serious injuries or even death. Every year, thousands of serious car accidents are caused by improper turning, which puts a car directly into the path or in front of an oncoming vehicle. The failure to look before making a turn is among the top causes of car accidents and leads to serious injuries and even death. Here are some examples of improper turns that often lead to accidents. Disobeying the “no turn at red’ traffic signal and making a turn. Turning at a red light or stop sign without yielding to traffic or coming to a complete halt. Turning left at a red light even when doing so is prohibited. Making a turn when you do not have the right of way. Improper turn signal use or turning without signaling. Our St. Louis car accident lawyer explains that it is important to understand the topography or terrain of the accident location when deciding the cause of the accident. Also, information regarding whether or not the driver was intoxicated or under the influence of drugs at the time of the accident can show whether the driver’s ability to drive safely was impaired. 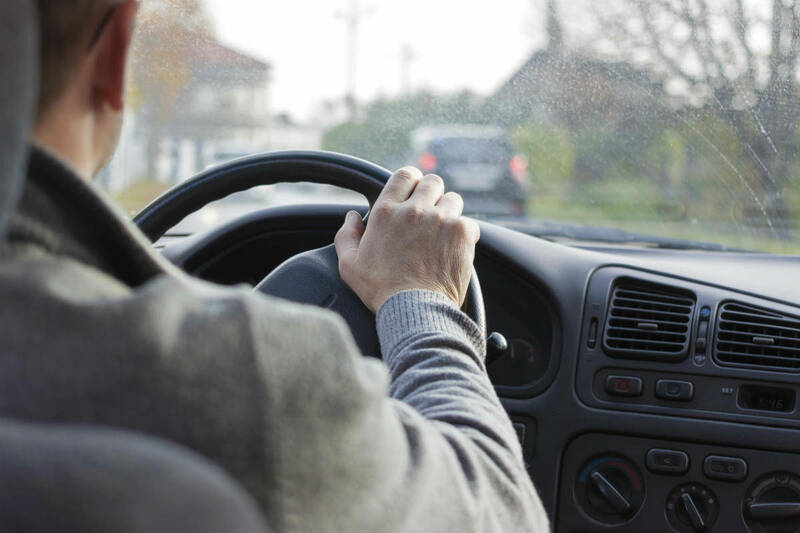 These factors can help determine if the accident was caused due to improper turning, the topography of the road, or the abilities of the driver. However, impairment and physical terrain are not always the only causes behind improper turning. Judgement errors and negligence too are very common factors that lead people to turn improperly. Slow down and take your time to turn. Do not rush when making a turn. Turn in a single, smooth motion. Make a turn only when you think it is completely safe to do so. If you are not allowed to make your intended turn at a particular spot, look for road signs and follow them. When you intend to make a turn, turn on your indicator at least 100 feet from the actual site of turn. Always check carefully for any oncoming traffic before making a turn. There should be no other cars and you should have the right of way when you turn. Making a proper turn is not a difficult thing to do. However, poor choices, negligence, and laziness often force people into making an improper turn. If you have been injured in a car accident caused by a negligent driver who turned improperly, consult a St. Louis car accident attorney to understand your legal rights.